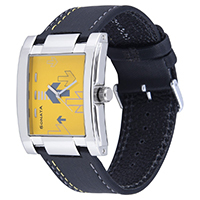 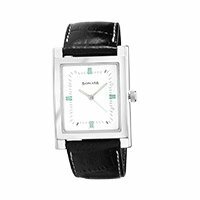 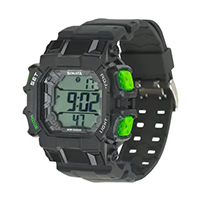 Leading Online Watch Shop to send watches for delivery all over India at Affordable prices. 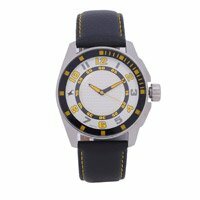 Place order to send Friendship Day Gifts with Love N Wishes. 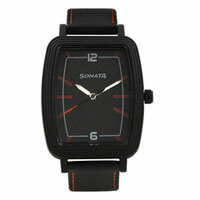 We deliver wide range of Watches all across India ranging from Sonata and Fastrack. 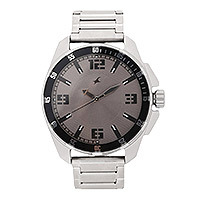 Send Gifts to India The shipping method is either by courier or by hand depending on the availability of Watches in the city.